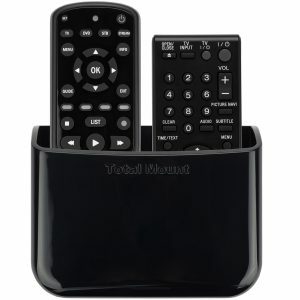 Many wall-mounted TV owners need a secure place to hold their gaming console. 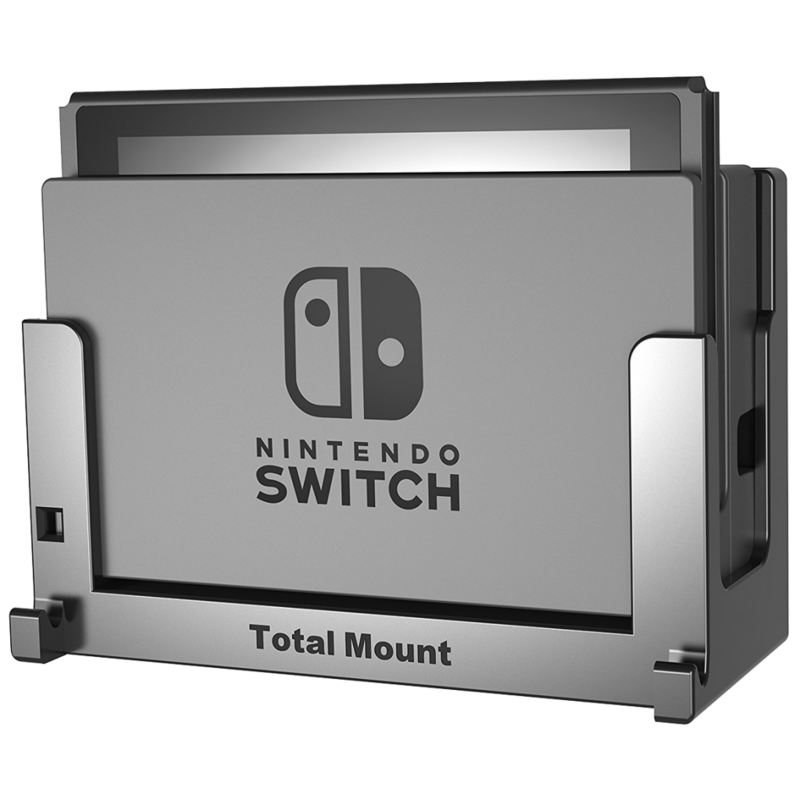 Our specially designed enclosure secures your Nintendo Switch to prevent accidental falls. Ventilation channels enable cool air to flow around your Nintendo Switch. Built-in controller holders provide a consistent home for your Joy-Con™ controllers. All TotalMount gaming mounts come with special drywall screws for easy drill-free installation. 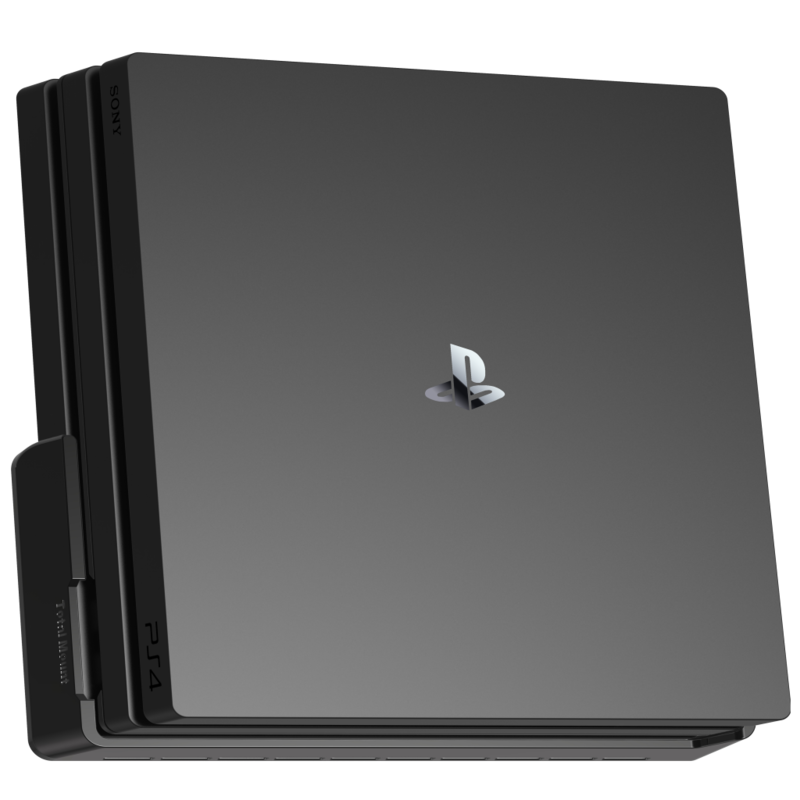 Special dampers prevent your PlayStation 4 Pro from rattling while gaming. 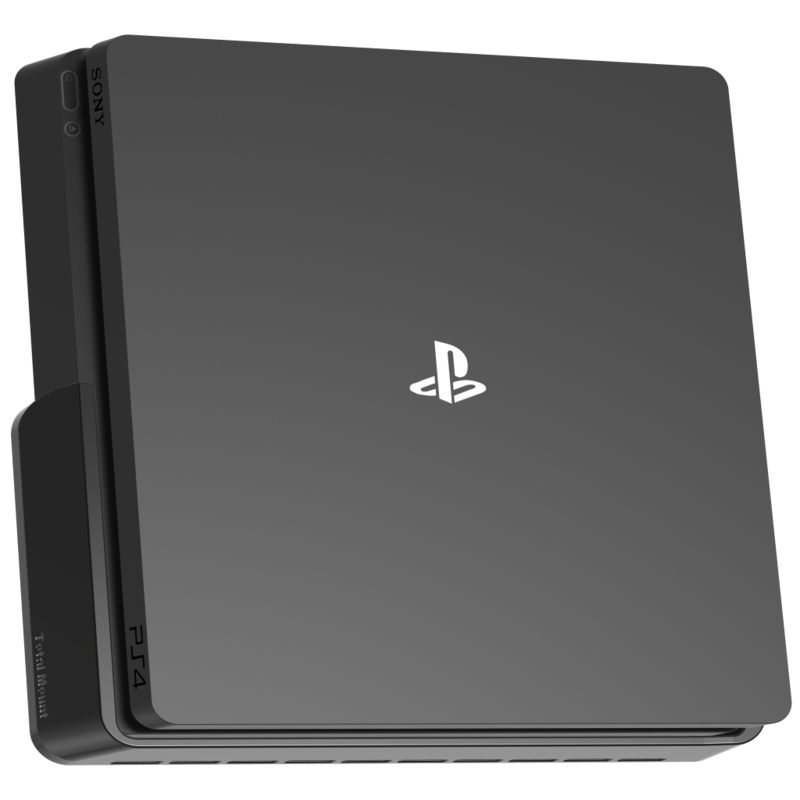 Ventilation channels allow cool air to flow around your PlayStation. 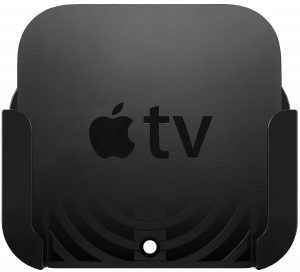 Our premium design is metal-free to avoid interfering with your home’s Wi-Fi signal. Installing your TotalMount gaming mount is a breeze with the built-in level. Offset slightly from the wall to avoid trapping heat around your PlayStation. Installation is a breeze with our special drill-free drywall screws. Includes center holes for optional stud mounting (drill required). All TotalMount gaming mounts are metal-free to avoid interfering with the Wi-Fi antenna in your home. Blocks your Xbox One S from sliding out of the mount. Rails slide into the grooves on your Xbox One S for sleek and secure mounting. 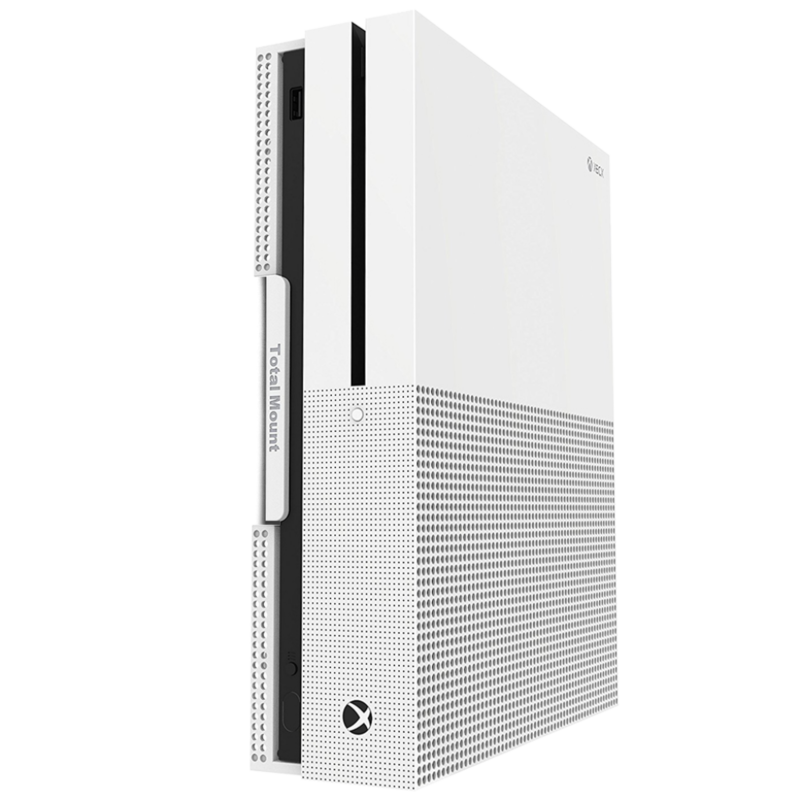 Ventilation channels and side vents allow cool air to flow around your Xbox One S.